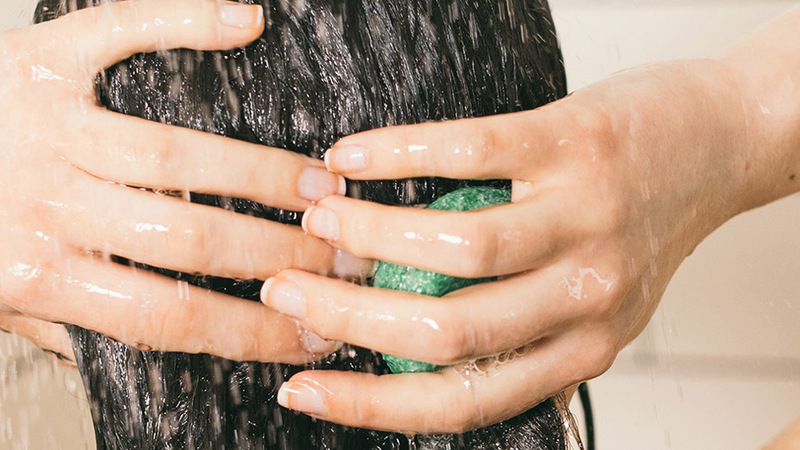 These moisture-rich formulas hydrate, brighten, firm, and smooth as you snooze. 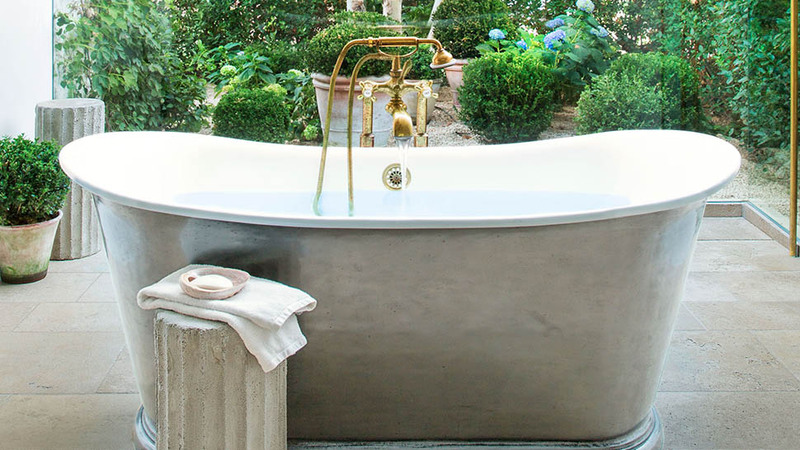 Things always seem to get in the way of our beloved beauty sleep—be it a snoring partner, office stress, an all-night marathon of The Crown, or that extra glass (or two) of champagne. Unfortunately, restless nights can lead to a haggard complexion. While a boatload of coffee and highlighter offer a temporary fix, the best way to nix tired skin is to combat it before it happens. "Moisturization is one of the basic pillars of skin health," says dermatologist Mona Gohara, M.D. 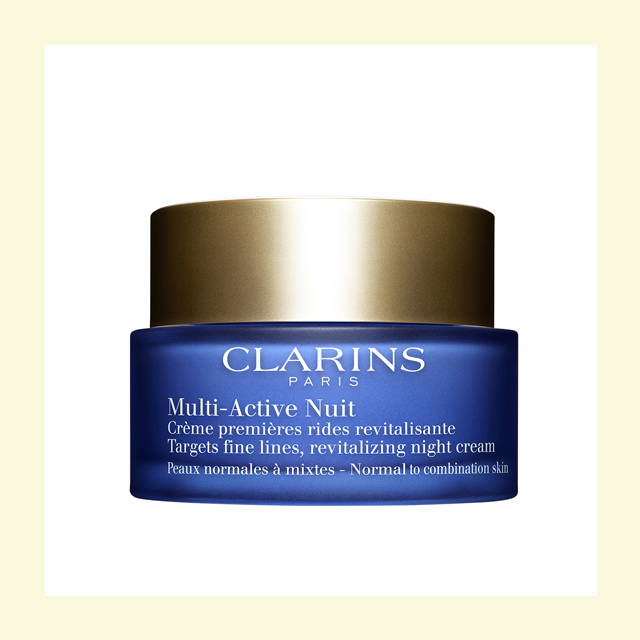 "An overnight cream ensures that your complexion has everything it needs to rejuvenate and regenerate." Here, a selection of formulas to slather on before bed that promise to brighten, firm, and smooth as you snooze. 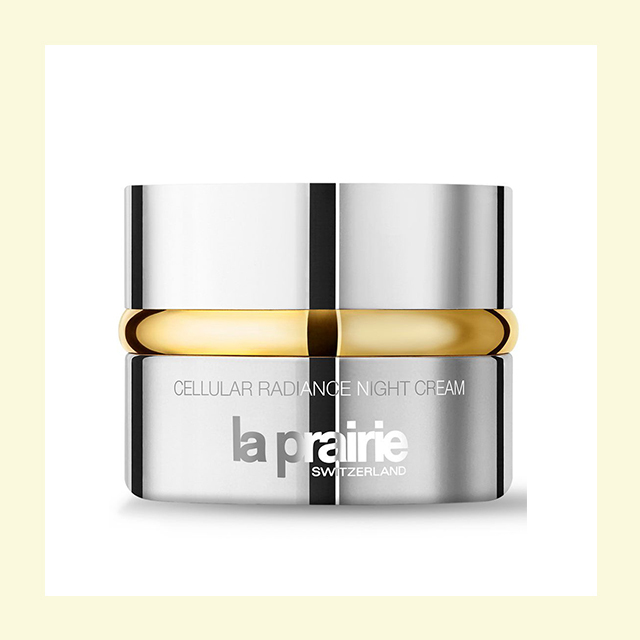 This classic moisturizer is rich and distinct, reliable for delivering intense hydration for the dryest skin. Containing sea kelp, several essential oils, and vitamins C, E, and B12, it melts right into your skin and gives you an amazing next-day glow. Warm the formula using your fingertips and inhale the aroma from your hands before massaging this relaxing cream on your skin. 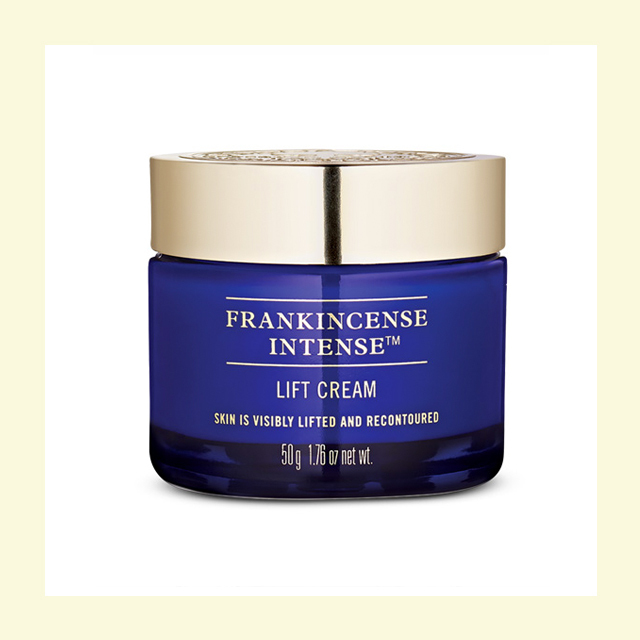 It's super potent with Frankincense Active Phyto Complex that protects your skin collagen and works hard as an antioxidant. 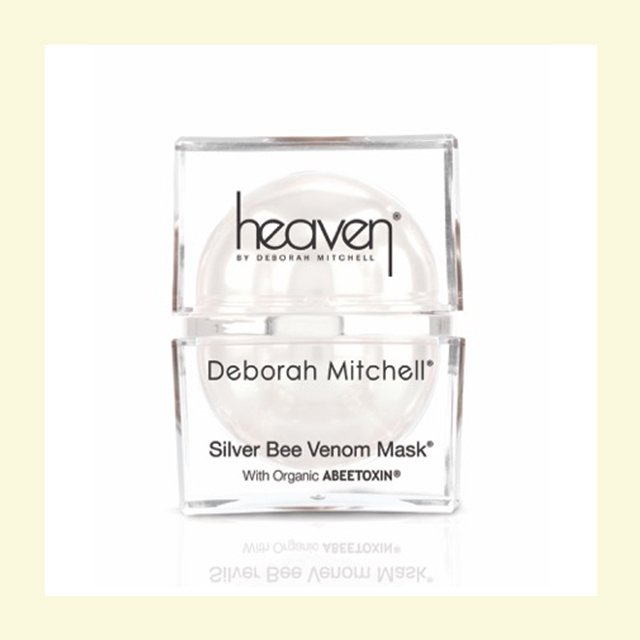 This organic mask delivers skin softness and suppleness without the greasy mess, while controling the facial muscles to prevent wrinkles and to lift and tighten your skin with its signature Abeetoxin. 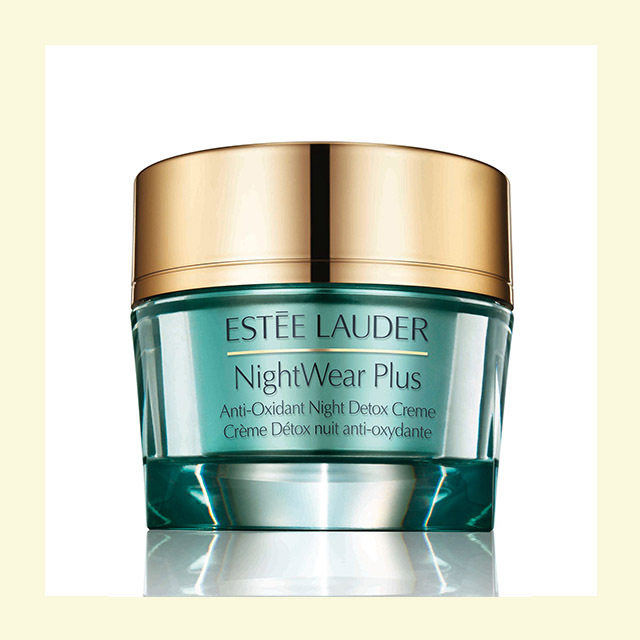 The effect of this cream is immediate and lasting, you'll make sure to have this on your nightstand always. 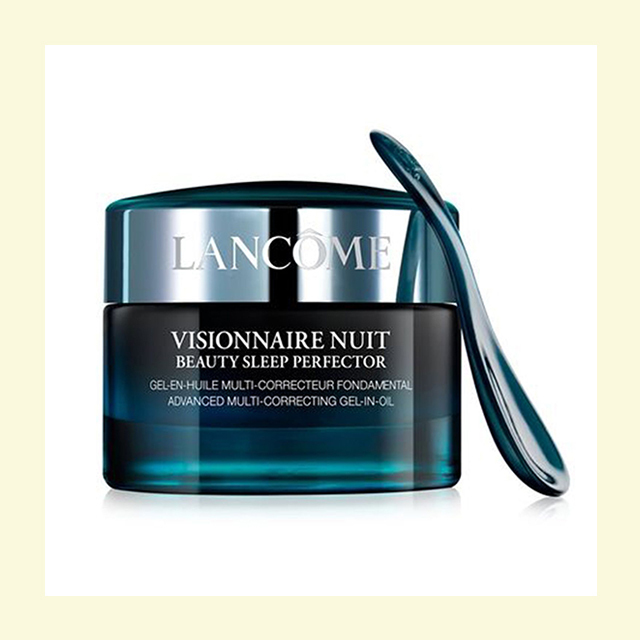 This soothing and moisturizing evening cream lets you fake an eight-hour sleep even if you partied all night or your toddler kept you up till the wee hours (hello, young moms! ), thanks to its powerful key ingredients: encapsulated teasel extract, organic California poppy, and hyaluronic acid. 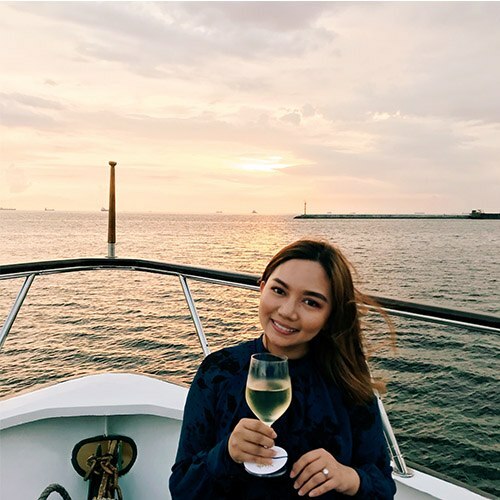 Beyond its addicting jelly-like texture that melts into skin, the product is also infused with teeny droplets of oil to deliver instant moisture and smoothness. "Treatments with oil are great, because when it comes to the hierarchy of lubricants, oil is queen," says Gohara. 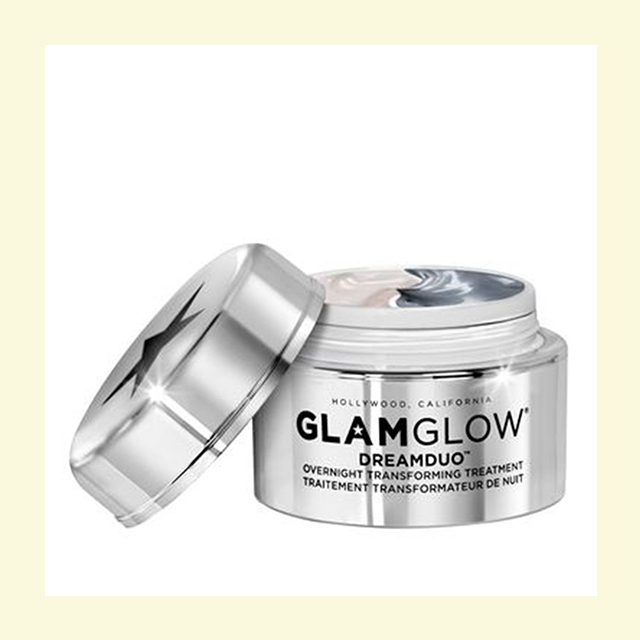 Packed with potent peptides, ceramides, and fatty acids, among other youth building ingredients, this luxurious cream will banish rough patches instantly and fine lines over time. Smog and pollution aren't the only things that threaten your complexion on the regular—some experts believe that the blue light from your phone can also result in skin damage. 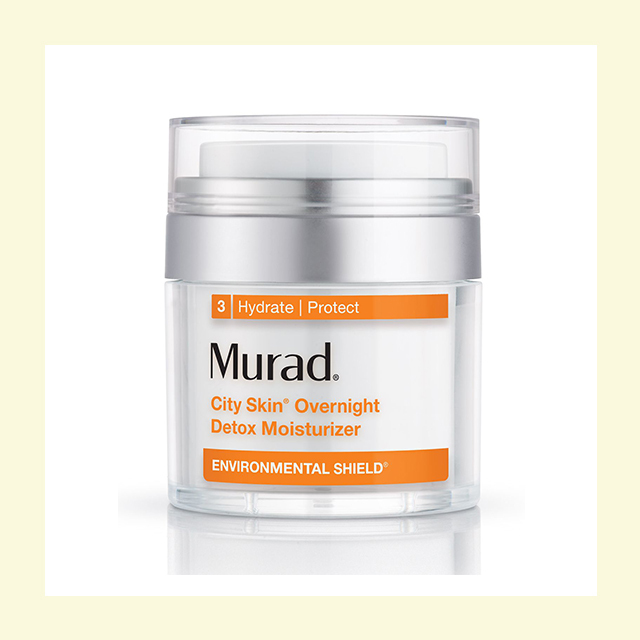 This overnight hydrator is designed to negate exposure to all these elements, thanks to its detoxifying antioxidants from Marrubium Plant Stem-Cells. 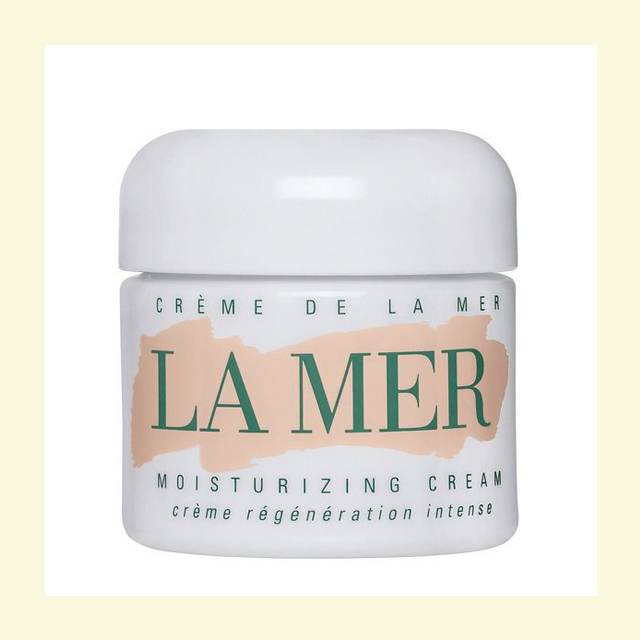 This lightweight, anti-oxidant formula is a dream for those with oily skin, hydrating, refreshing, and soothing all without the heaviness usually associated with hardworking creams. 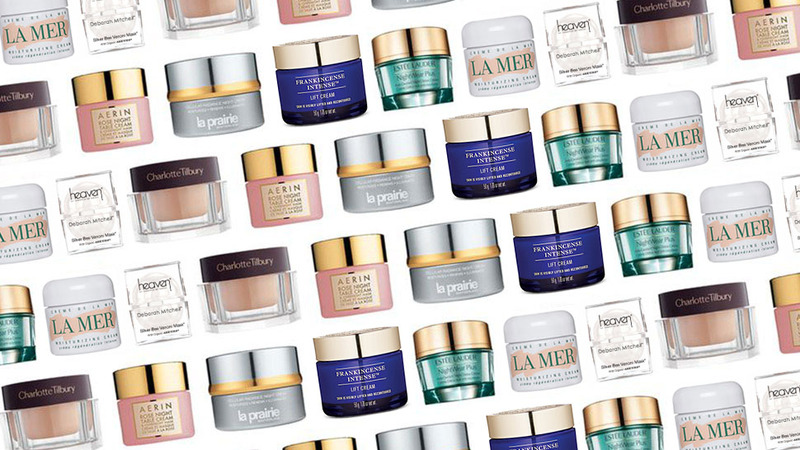 "A night cream should always be the last step of your skincare routine," says Gohara. It's the ideal way to lock everything (from retinol to rosacea treatments) into your complexion. This two-step formula plays off of that idea: Use the antioxidant and vitamin-rich serum first, then apply its plumping hyaluronic acid and algae-filled cream to seal it in place. 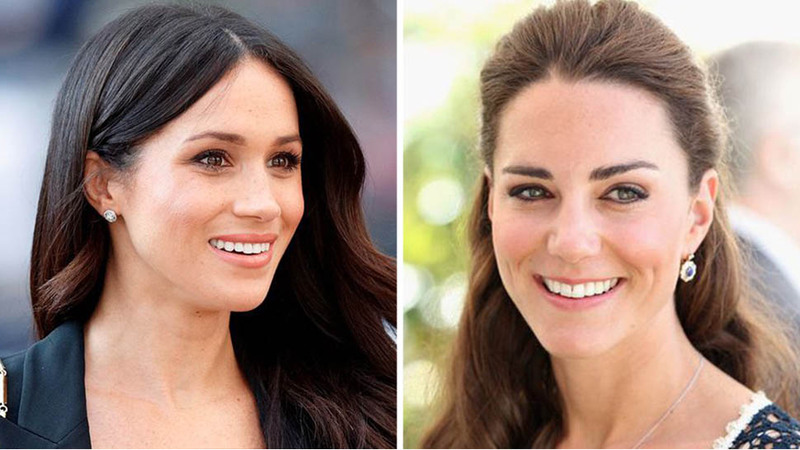 British makeup artist Charlotte Tilbury (who's worked with everyone from Kate Moss to Amal Clooney) used to whip up a "magic cream" backstage before fashion shows to give models a fresh, lifted look. This evening version of her famed formula contains eight youth-enhancing ingredients—ranging from firming Winter Daphne Stem Cell extract to collagen-boosting retinol and softening castor seed oil. 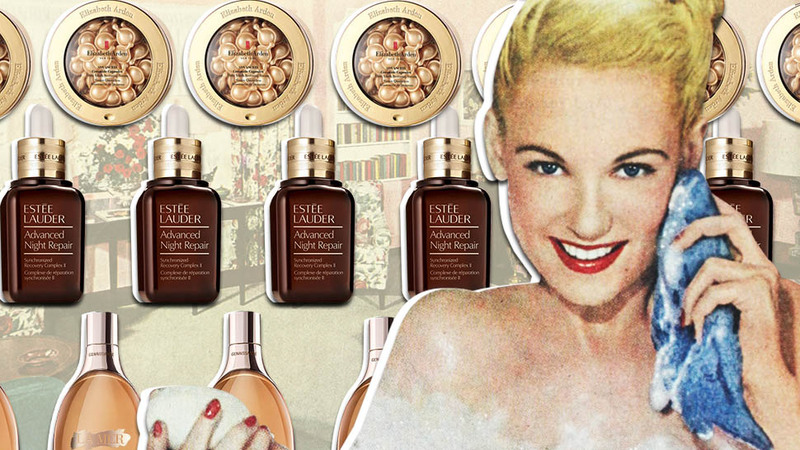 Being flaky is never chic—especially when it comes to your complexion. Those with dry skin should look for treatments that replace the skin's barrier biologically. "Your skin is made up of proteins, lipids, and ceramides, and with time they get compromised. 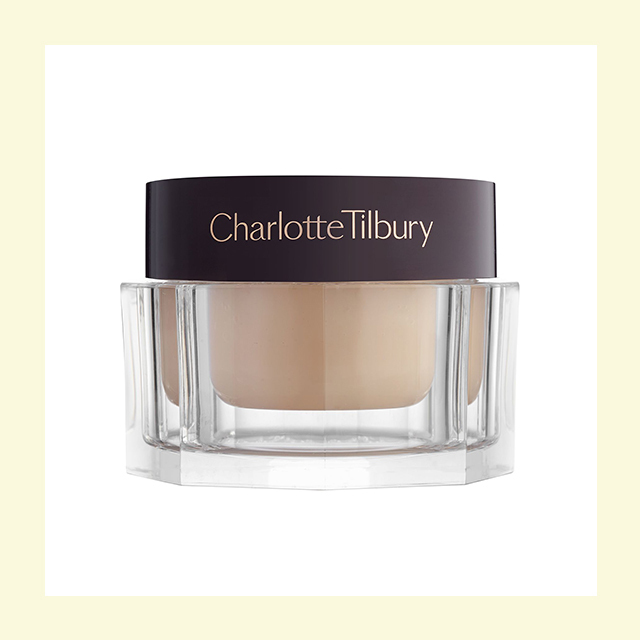 This cream replaces everything that gets stripped since it's formulated with the exact lipids your skin needs to repair itself," says Gohara. Gwyneth Paltrow teamed up with the natural beauty brand Juice Beauty to create a luxurious skincare collection that relies primarily on certified organic ingredients. Before hitting the pillow, apply this super potent cream infused with sandalwood nut oil to improve your complexion's elasticity and firmness. 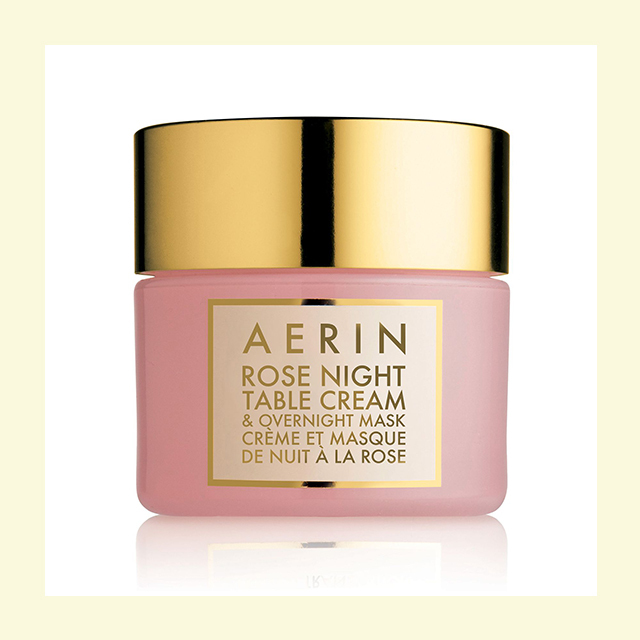 This sumptuous cream works best during cold days (or nights with the aircon on full blast), with its rose complex working hard on dull and coarse skin.